Need maintenance fast? 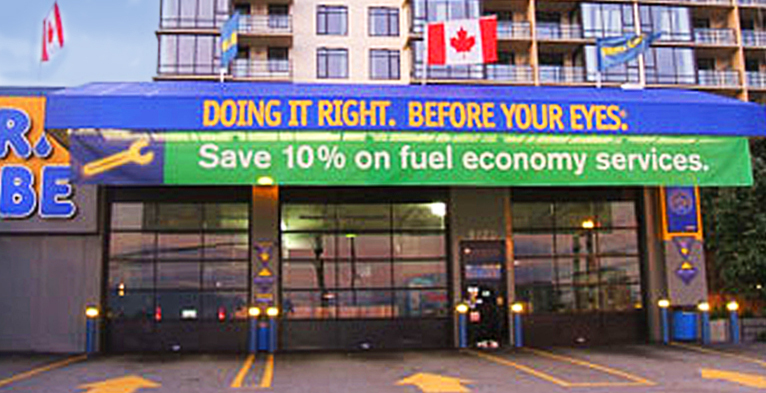 Drive in to Mr. Lube today and discover for yourself the difference our best-in-class service makes. 1510 - 71st Avenue W.